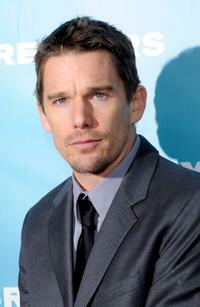 Ethan Hawke at the New York premiere of "Daybreakers." 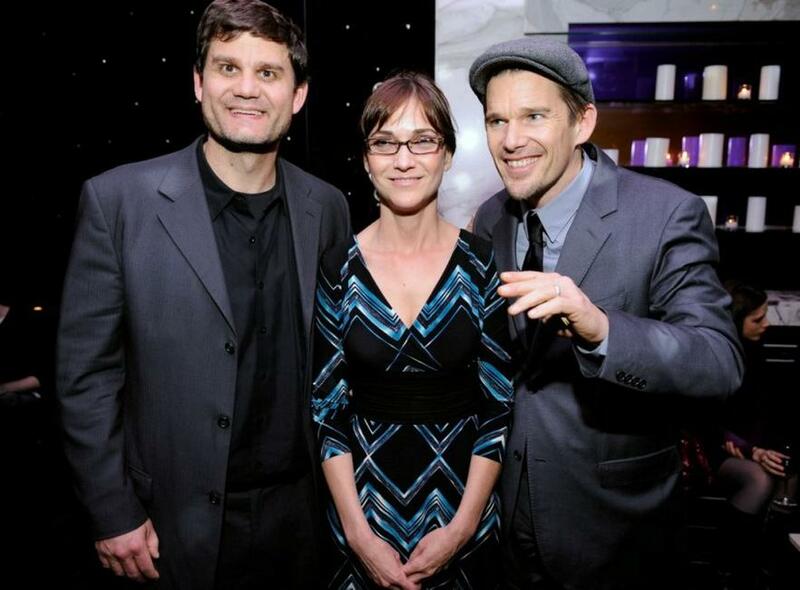 Jason Constantine, Eda Kowan and Ethan Hawke at the after paty of the New York premiere of "Daybreakers." 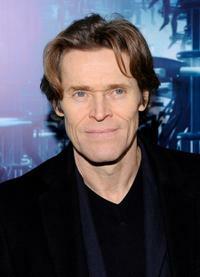 Willem Dafoe at the New York premiere of "Daybreakers." 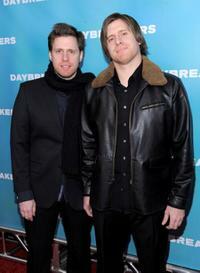 Peter Spierig and Michael Spierig at the New York premiere of "Daybreakers." 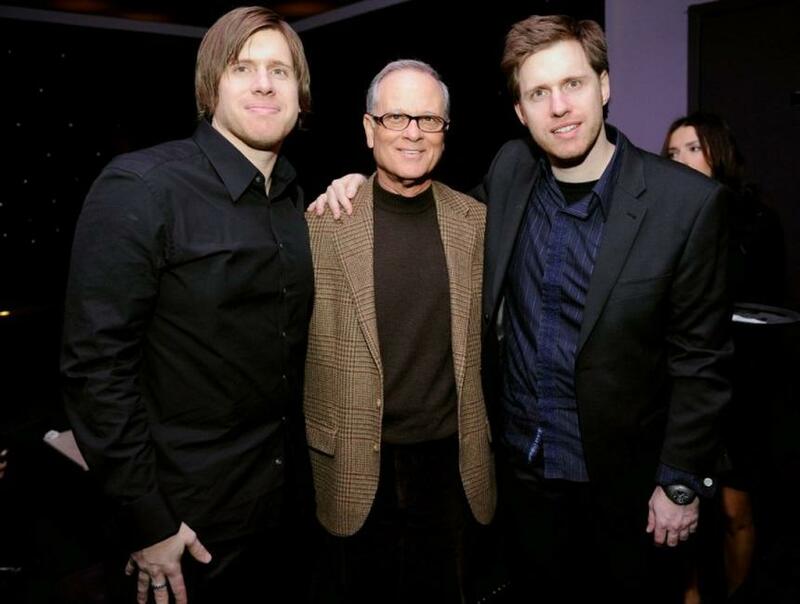 Peter Spierig, Michael Spierig and Chris Brown at the New York premiere of "Daybreakers." 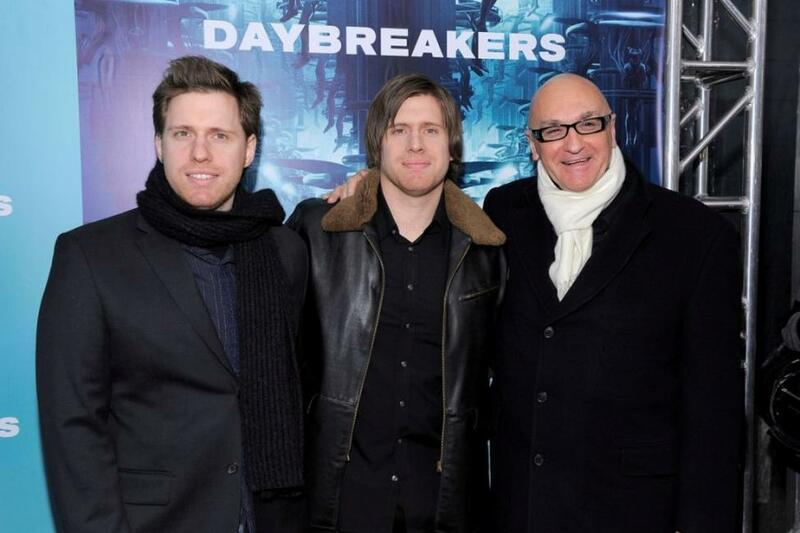 Michael Spierig, Lou Pitt and Peter Spierig at the after paty of the New York premiere of "Daybreakers." 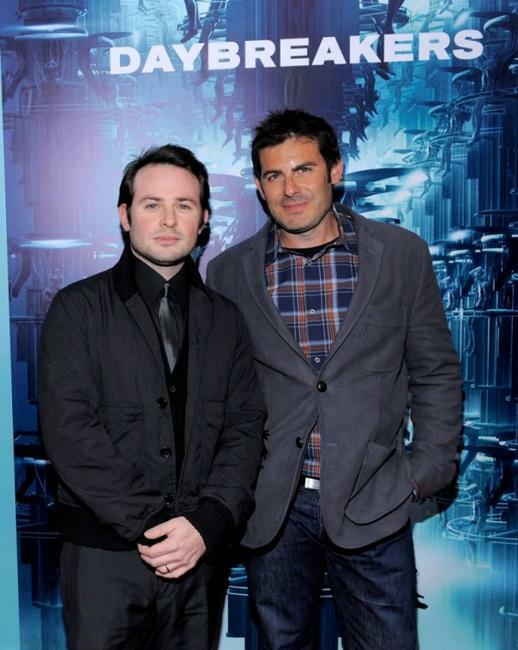 Sean Furst and Bryan Furst at the New York premiere of "Daybreakers." 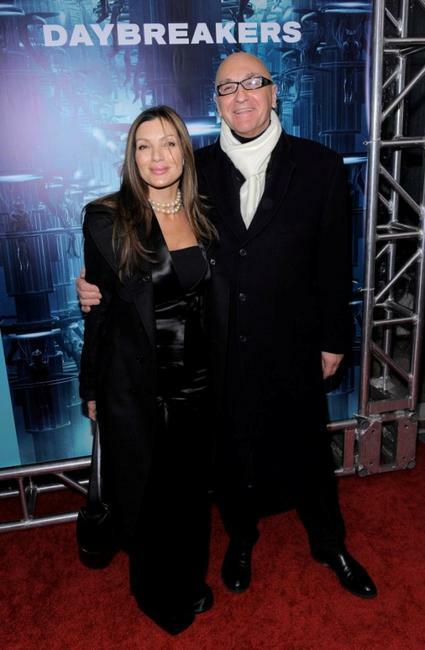 Diana Brown and Chris Brown at the New York premiere of "Daybreakers." 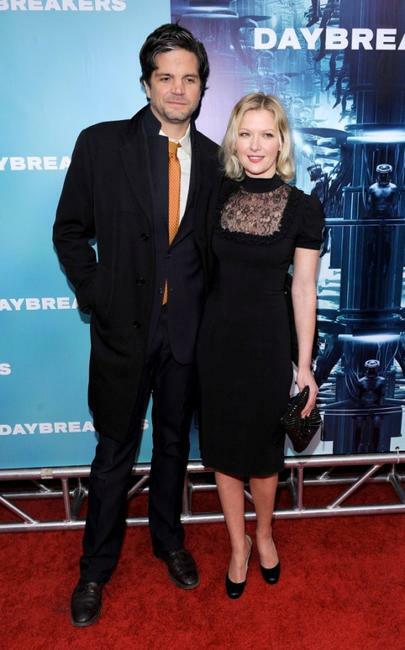 Gretchen Mol at the New York premiere of "Daybreakers." 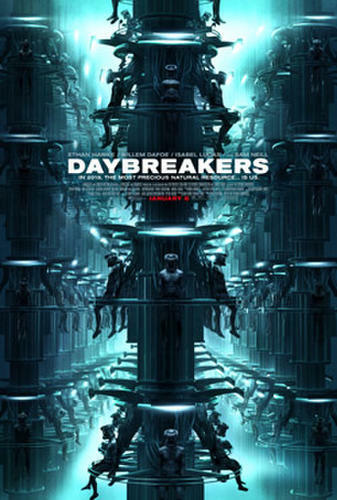 Tod Williams and Gretchen Mol at the New York premiere of "Daybreakers." 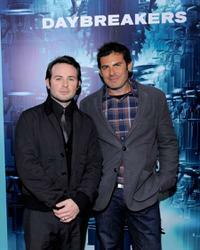 Harry Evans and Tina Brown at the New York premiere of "Daybreakers." 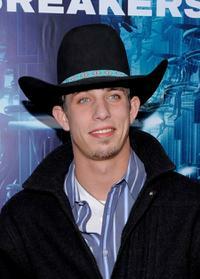 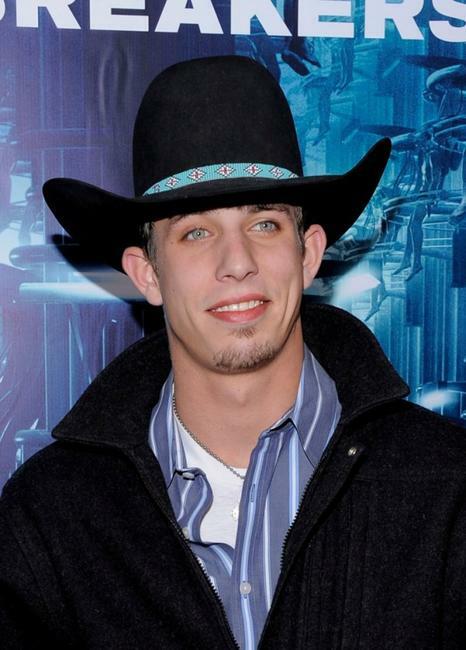 J.B. Mauney at the New York premiere of "Daybreakers." Kody Lostroh and J.B. Mauney at the New York premiere of "Daybreakers." 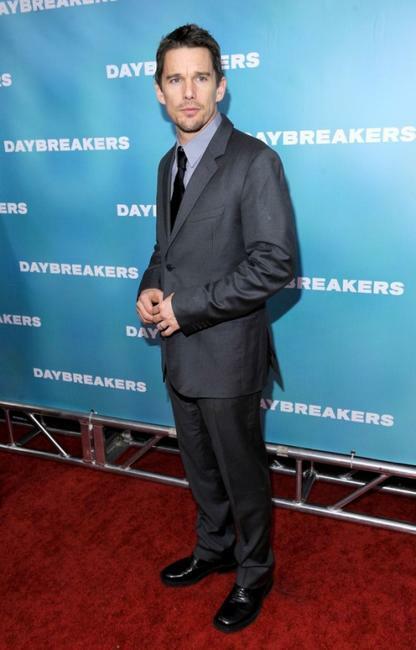 Kody Lostroh at the New York premiere of "Daybreakers." 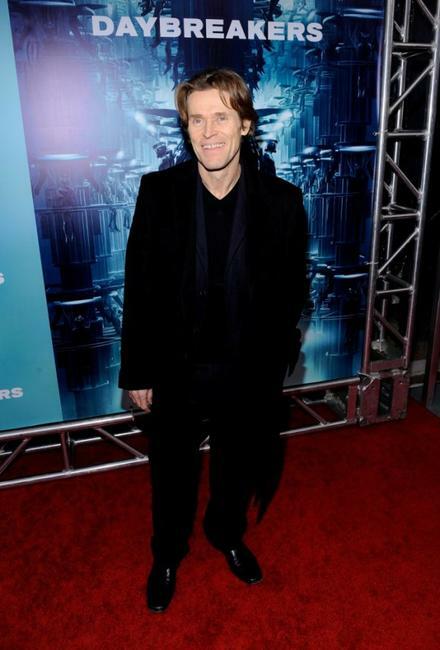 Kristen Dalton at the New York premiere of "Daybreakers."